If you train with weight, you will burn more calories without even trying. We all know that weight training grows and engages your muscles causing you to burn more calories throughout the day but there is another unexpected benefit. 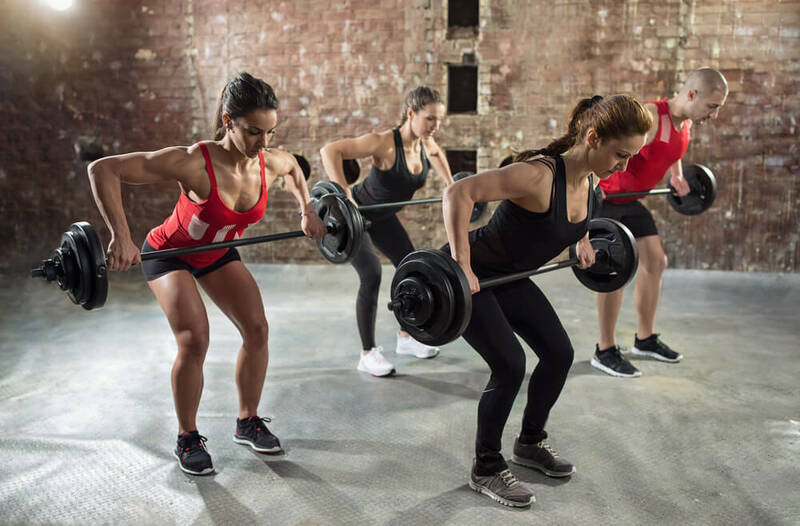 An unexpected benefit of strength training is that you’ll stay more active after you’ve finished your workout causing you to burn even more calories. A study in Medicine & Science in Sport & Exercise found that exercisers who did a toning routine moved up to 48 percent more throughout the day than those who did just cardio. It’s also true that cardio can leave you wiped, so you may not have as much energy to spend on daily tasks. To maximize results, shoot for three firm-up sessions a week along with your usual moderate cardio. 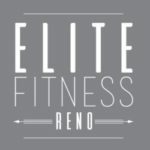 Join me – personal trainer and health and fitness coach, Martha Schimmel for 30-minute fit camps on a day of your choosing from 6 am to 6:30 am. The training facility is private and the group is small. It is a perfect setting for you and your workout partner to maximize your results by using weights.